Welcome to The Children's Advocacy Center's Training site. Please Log In. 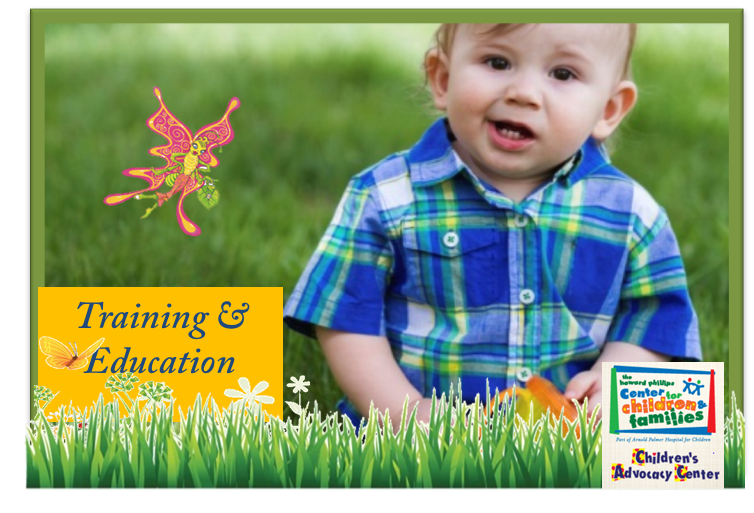 Welcome to the Children’s Advocacy Center’s online training programs. It is our hope to increase our community’s awareness and knowledge of child abuse and neglect, so that we can, as a community, provide increased early identification of child abuse, as well as increase the skills and knowledge of those who intervene in the lives of children. so that you can make the difference in the life of a child.